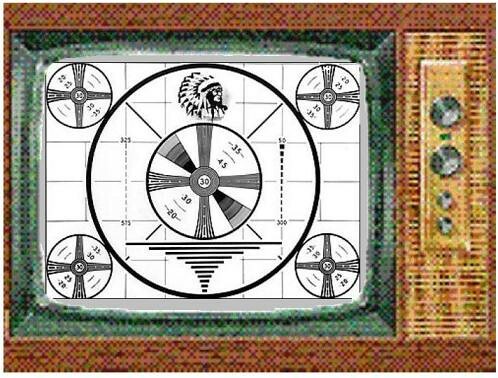 Television, a photo by Mike Licht, NotionsCapital.com on Flickr. Please do not adjust your computer. A proper blog post will be coming later today.